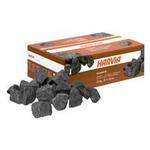 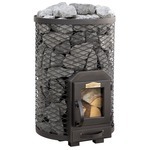 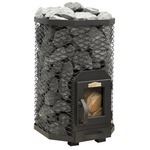 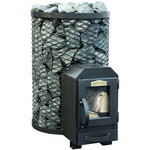 Sauna stone set of 120kg (6 x 20kg) suitable for Stoveman 13 woordburning stove or similar stove with approximately 120kg stones. 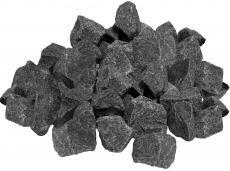 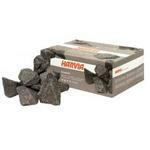 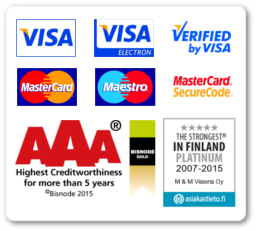 Stones are traditional finnish sauna stones of olivindiabas, size is over 10cm (appr. 10-15cm).